‘How I became Canadian’ is a film by Felix Schiel who explains how he has embraced all facets of Canadian culture while studying as an international student. While studying at University of Lethbridge Felix has fallen in love with hockey, Tim Horton’s and the Canadian sense of humour! ‘Experience is’ captures the full international student experience in Prince Edward Island, Canada. Coffee, friends, class and missing home are all part of the study-in-Canada experience, showing that international education goes beyond the classroom. This video was submitted by Ana Victoria Reyes from the University of Prince Edward Island. 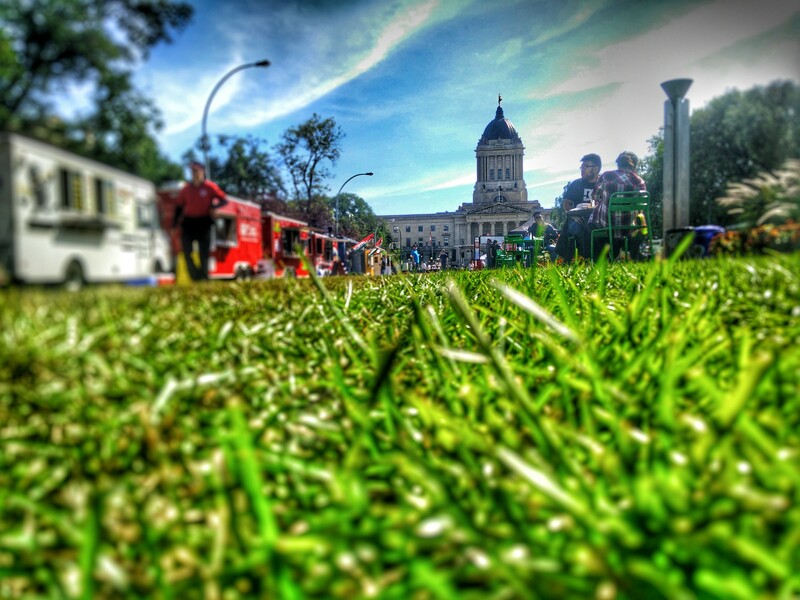 Ashish Kumar, Red River College: This photo was taken at the ManyFest 2015, Winnipeg, Manitoba. I’m from Bangalore, India currently studying at International Business at Red River College. My first few days in Winnipeg were quite difficult: I was suffering from homesickness because it was my first time leaving behind my family and friends. The school year was yet to start and I was struggling so much that I began to plan how I would return home early. I did some soul searching, eventually built some courage and decided to give this a shot. Now I totally don’t regret the decision I took that day. Canada offers a unique experience to meet and mingle with people from ever nook and corner of the world. Winnipeg is one of the most happening places with activities and events all throughout the year. I’m so looking forward to the winter, proud to be a Winnipegger. Lu Gan, Simon Fraser University: My new life in Vancouver is so amazing! As an international student in Canada, I have a chance to meet people from all over the world and connect with them both in classes and off-campus. Vancouver is a stage that lets each of the city’s diverse cultures shine. 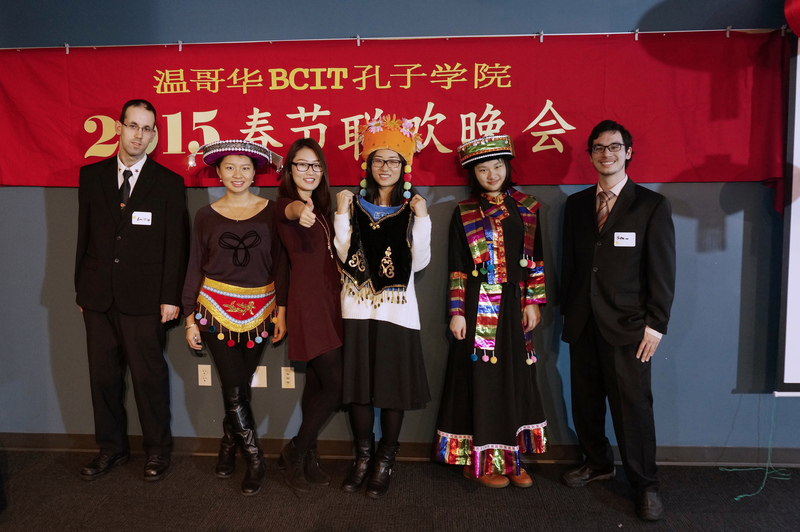 This photo was taken in the Spring Festival Gala held by the BCIT Confucius Institute. I had never imagined that I would enjoy an awesome evening with people in a place far away from my home country with all the traditional elements of a Spring Festival in China. I was so happy to see that two very different cultures were able to interact so well together. The kindness and respect people here show to each other makes me feel at home. I will definitely cherish this unique experience and look forward to more fantastic events in the future. Thank you to all who participated, and we hope to see your international education experience photos and videos again in 2016. Keep documenting your journey and creating memories that will last a lifetime!